Awning windows are bottom opening and are easy to push out, providing protection from the elements. Side opening casement windows are a good option when you want to direct ventilation into the home. 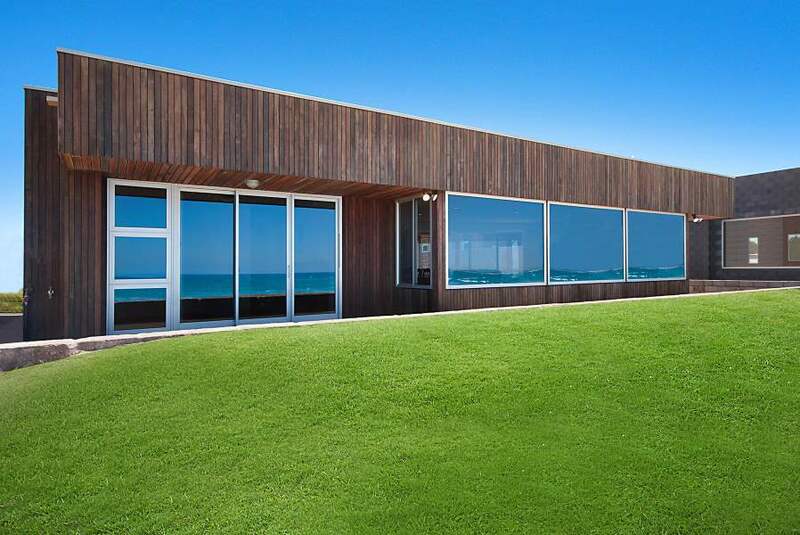 S & j Glass are the right choice for home owners, owner renovators and new home builders throughout Geraldton and the Midwest.